Ian Harford is in Germany ahead of Ian’s upcoming epic wild boar hunting adventure. 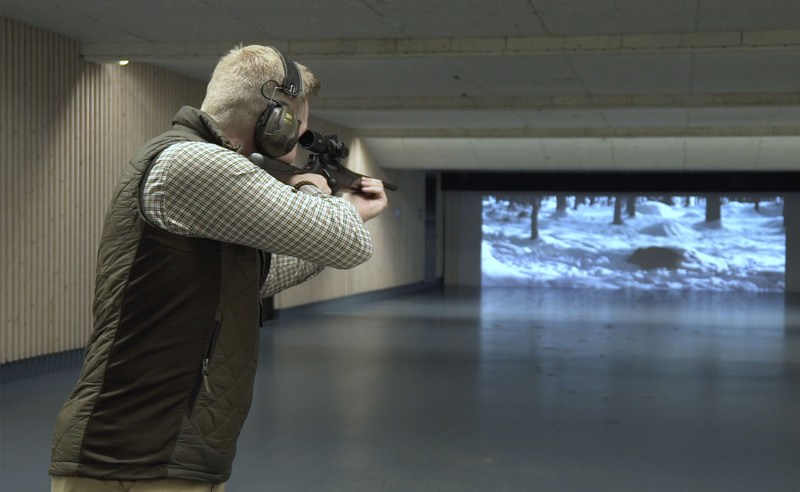 A shooting cinema is the best training aid for shooting driven game with a rifle and full power ammunition. 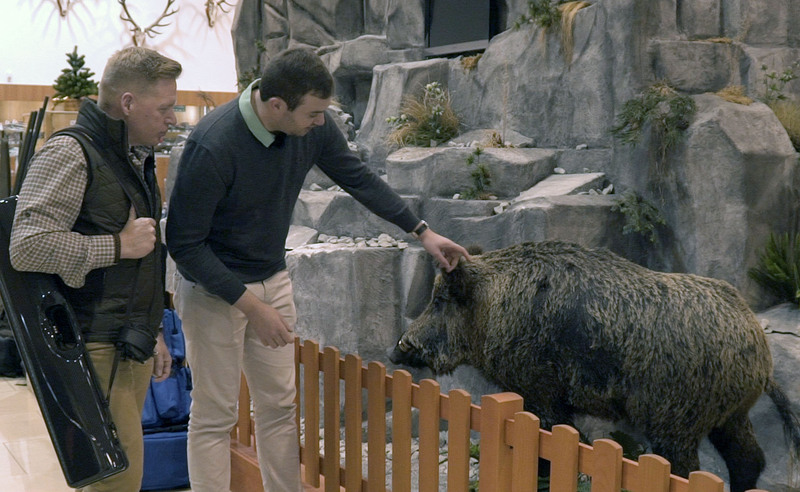 On this episode of Team Wild TV Sauer’s Frederic Hanner shows Ian the techniques required to successfully shoot driven wild boar. Welcome to Team Wild TV. Previously, Ian Harford and Steve Wild travelled across Europe to bring you their epic wild boar hunting road trip to Hungary. Now, Ian is in Germany and visits the shooting cinema at Müller Schießzentrum in Ulm. 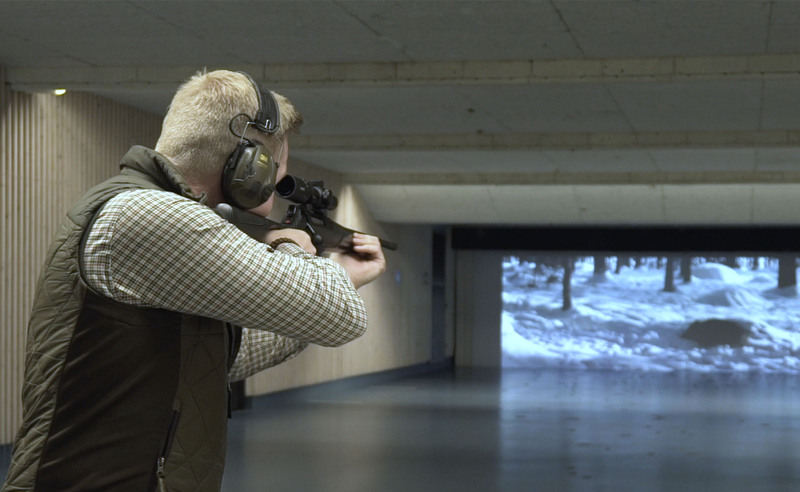 The shooting cinema offers the opportunity to practice shooting a number of static and moving targets, simulating real life hunting situations. Wild boar hunting is a very technical sport, it’s not just about pulling the trigger. There’s a technique that you need to practice to be really effective. There are different points where you can hit a wild boar to bring them down humanely. With wild boar you have different points where you should target. The obvious place is the nervous system. However, that is very difficult when the wild boar are running at a pace. Fredrick recommends per 10 metres of distance that you’re shooting roughly give it 10 centimetres of lead. It’s best practice to aim where the wild boar will be running and not where it is. 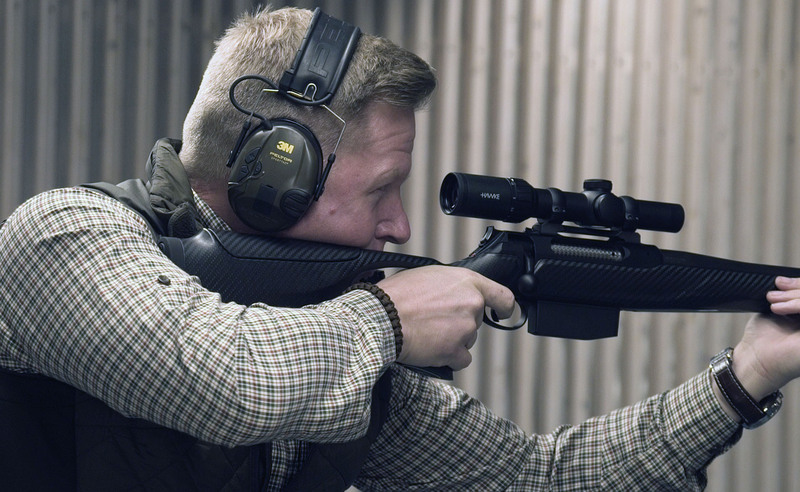 Equipped with the Sauer 404 Synchro XTC in .308 topped with the Hawke Vantage 1-4×24 rifle scope, Ian and Frederic head to the shooting cinema for their first wild boar shooting practice session. Ian begins by trying his hand at static targets using the techniques learnt from Frederic and he’s able to successfully hit the targets. Moving onto air balloon targets that move in an upward motion which simulates the upwards movement when targetting wild boar. Ian then progresses onto moving wild boar targets which offer a different type of challenge as each scenario brings a different situation. As the training continues, the level of difficulty is increased. Ian’s final round is shooting wild boar targets going downhill. This is a particularly difficult shooting style and Ian is required to put all the techniques he has learned into practice. As the day comes to a close Ian and Frederic are ready and excited for the following day where they will head into the field to try their hand at wild boar hunting. 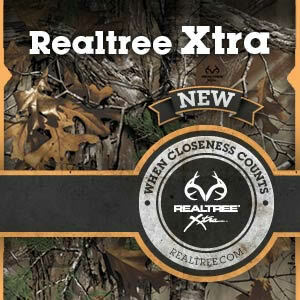 Be sure to subscribe to Team Wild TV for our upcoming films.